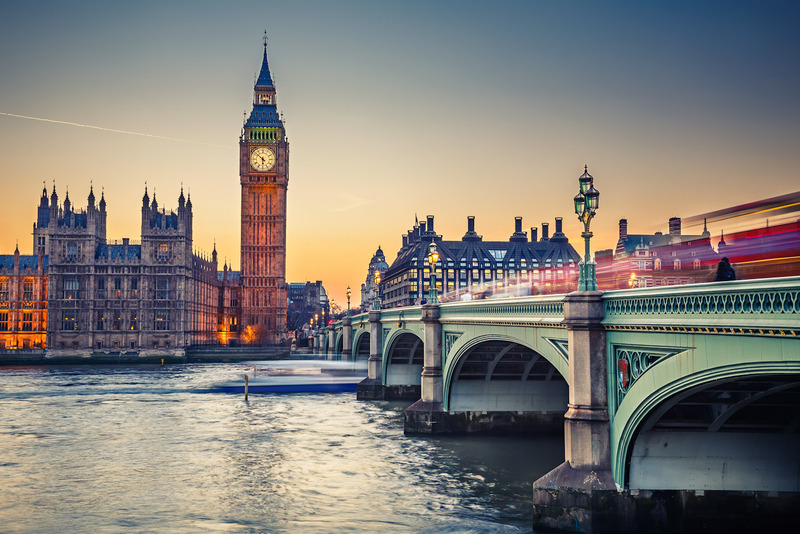 Insider’s guide to London, ranked #2 in our countdown of ‘100 Most Incredible Cities in the World’. I love this area, just off the top of Ladbroke Grove – it’s still got soul from the good ol’ days of Portobello Market, but with some seriously fashion-forward shops and eateries alongside authentic Portuguese and North African food. Step back in time at 18 Folgate Street, a unique living museum in a Huguenot silk weaver’s house. It’s a candlelit still life that transports you back to the 17th and 18th centuries; a hop from Liverpool Street station. Housed under one of West London’s most imposing buildings, Trellick Tower, Rellik has become almost as much of an institution itself. I’m really excited about a brand new hotel in Notting Hill: the Laslett. At last this part of West London has a truly stylish boutique hotel with a lounge you can hang out in. Les Couilles du Chien’s antiques expert Jerome Dodd has provided curios while Tracy Lowy, the owner, has been utterly inspired in her art and design collaborations with pieces by Toby Mott, Biba founder Barbara Hulanicki, and furniture from Pinch Design. It’s the best of British chic. This corner pub is a round-the-clock eating and drinking rendezvous in NoGo (North of Golborne: OK, made-up portmanteau). Anyone who craves a members’-club-style ambience in boutique-boozer dimensions will love West Thirty Six. The terrace and top floor feel like a secret enclave: candlelit corners with Chesterfield sofas and rich-velvet wing-backed chairs. This prized independent publisher of photography, reportage and contemporary art is worth a visit when it has an exhibition on. Its home is the remarkable TJ Boulting building.